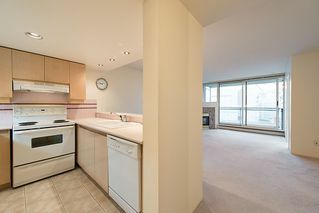 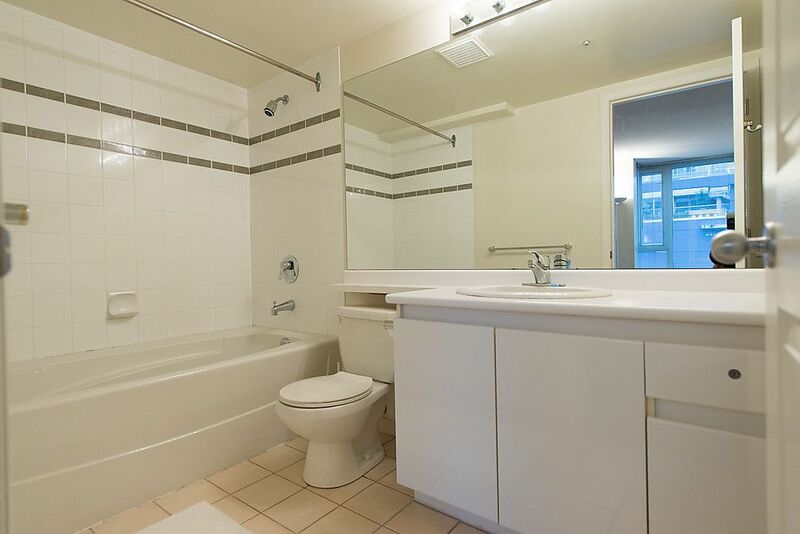 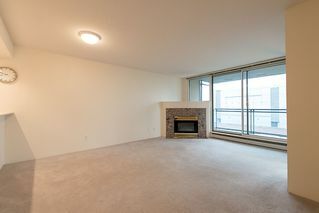 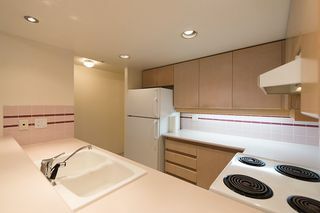 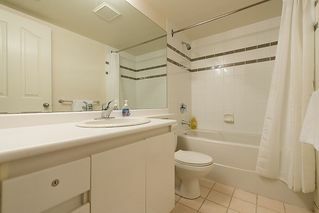 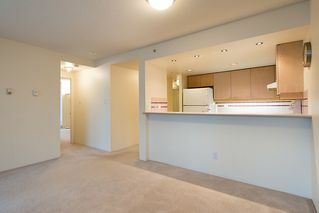 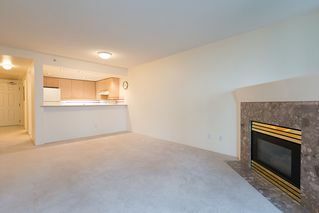 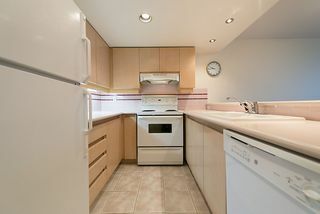 2 bed & den city home at Paris Place. 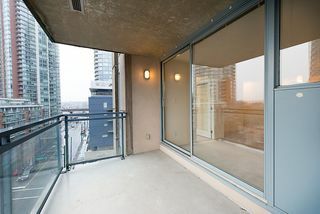 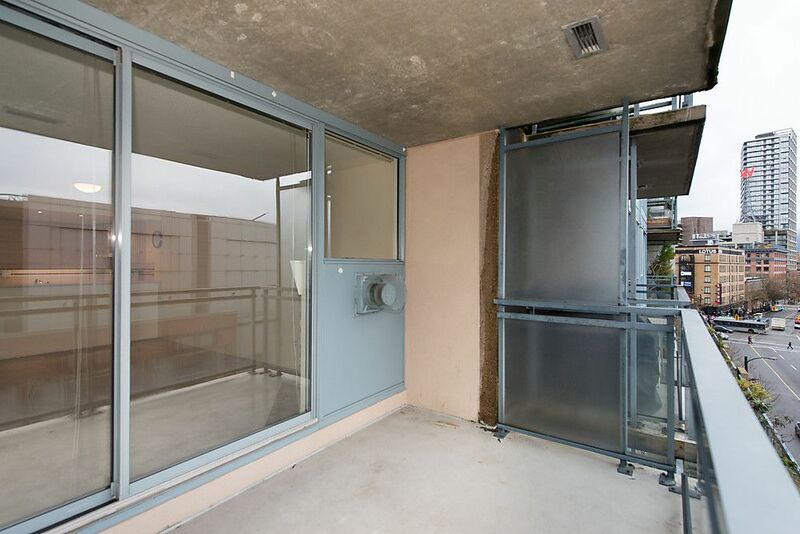 This concrete condo boasts great outdoor space including a large balcony off the living room & a massive common patio at your front door. 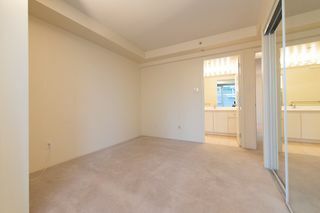 Bedrooms are generous in size as well as a bright & open den. 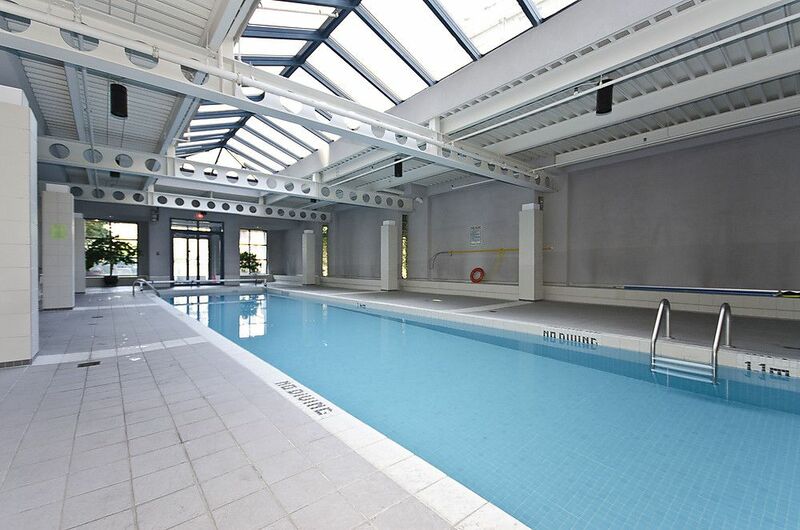 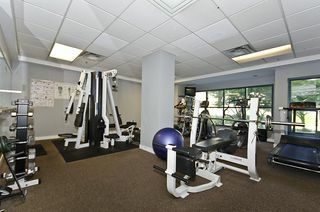 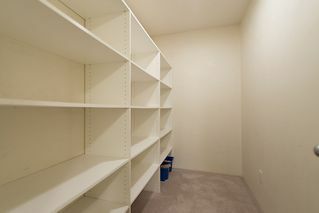 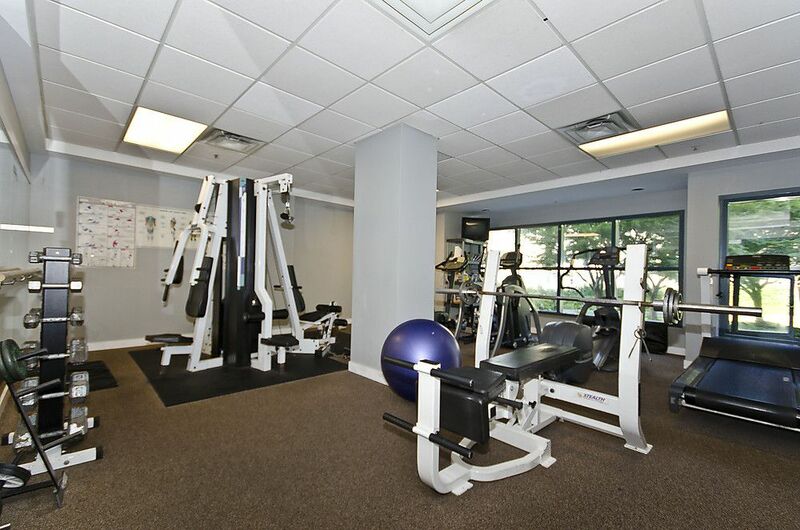 Problem-free living with all the amenities inc. gym, sauna, hot tub, pool, games room, 24/7 security & f/t building manager. Suite comes with a gas fireplace, insuite laundry, California closets thru-out, 2 parking (side by side) & a large, heated insuite storage room. 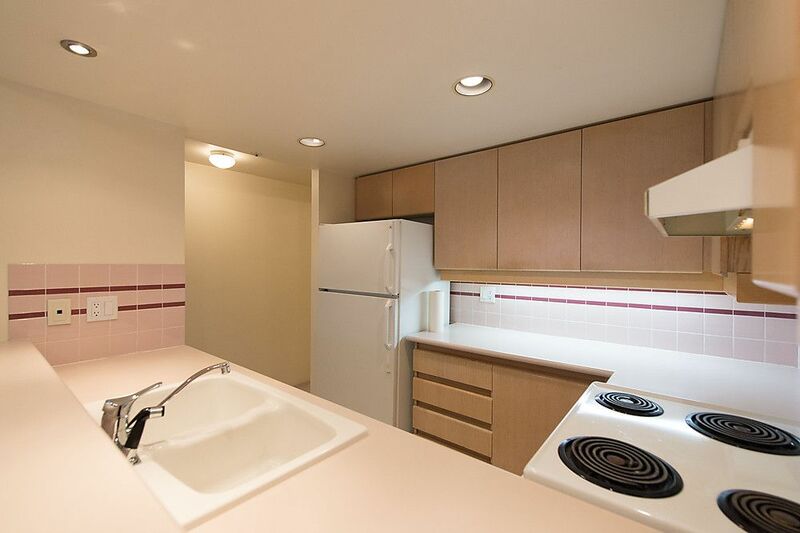 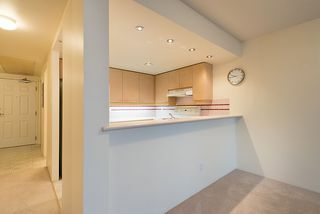 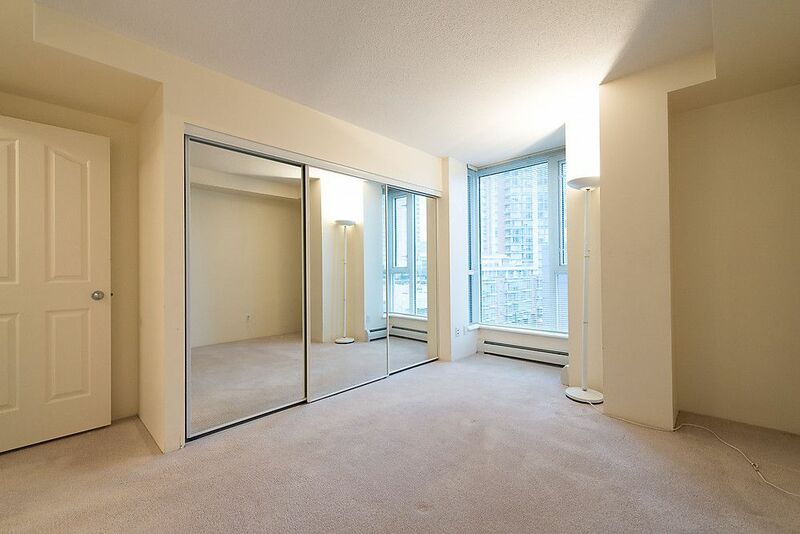 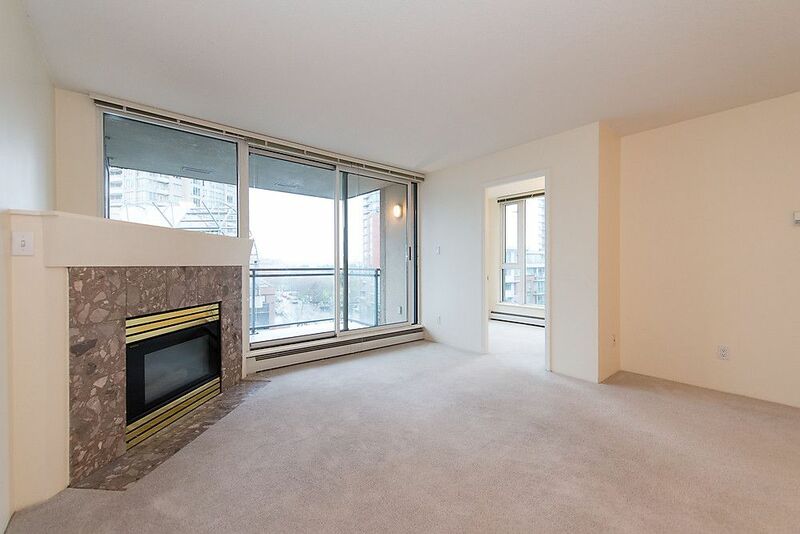 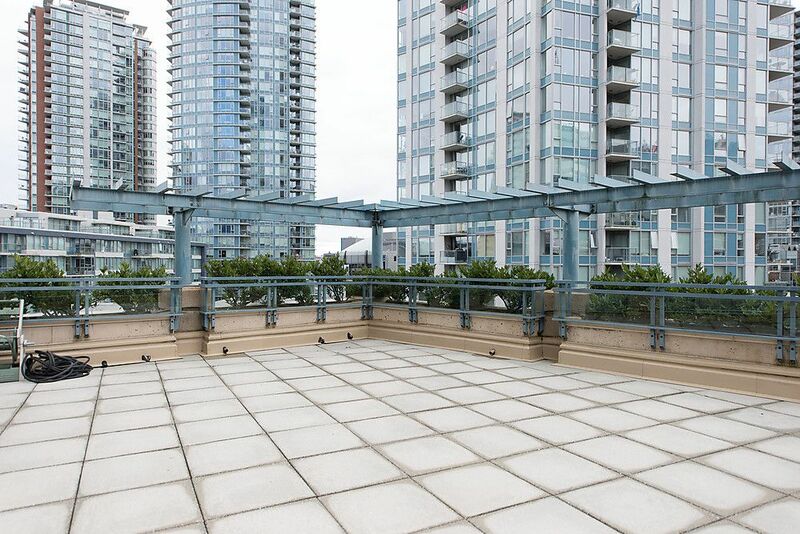 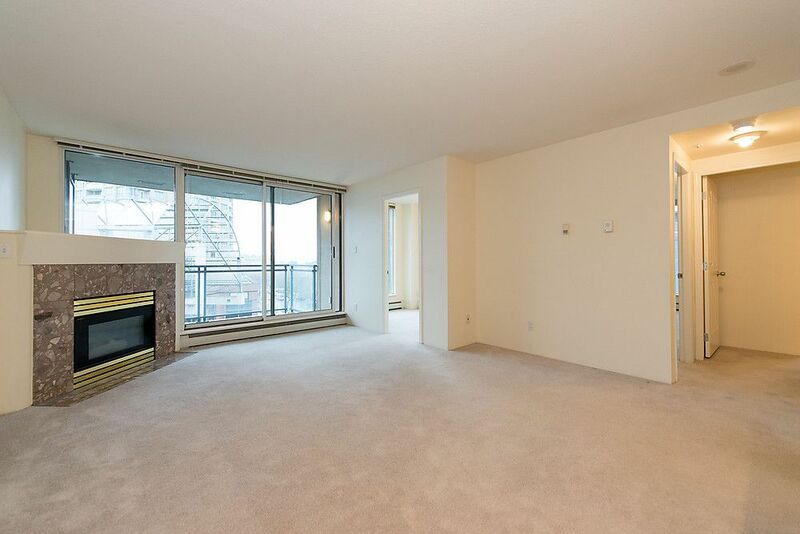 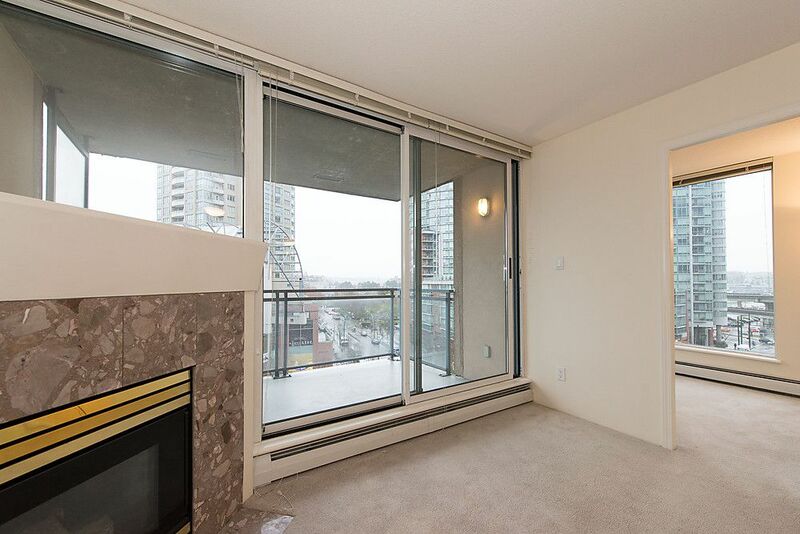 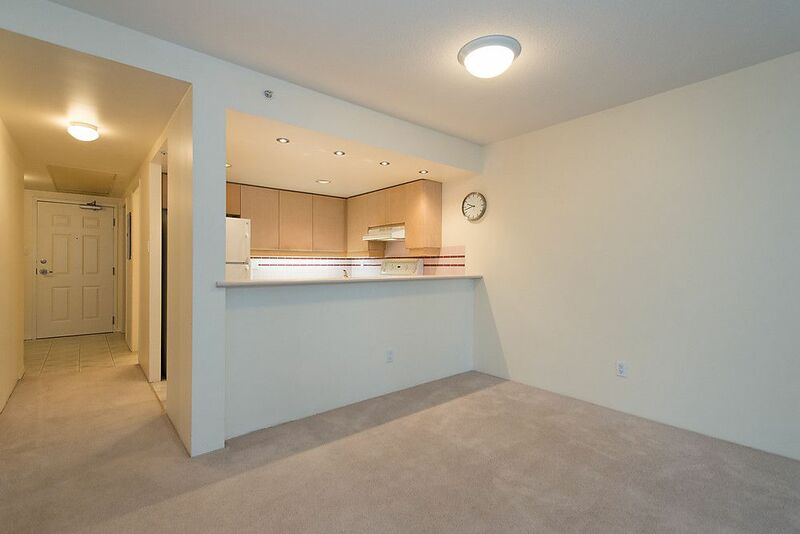 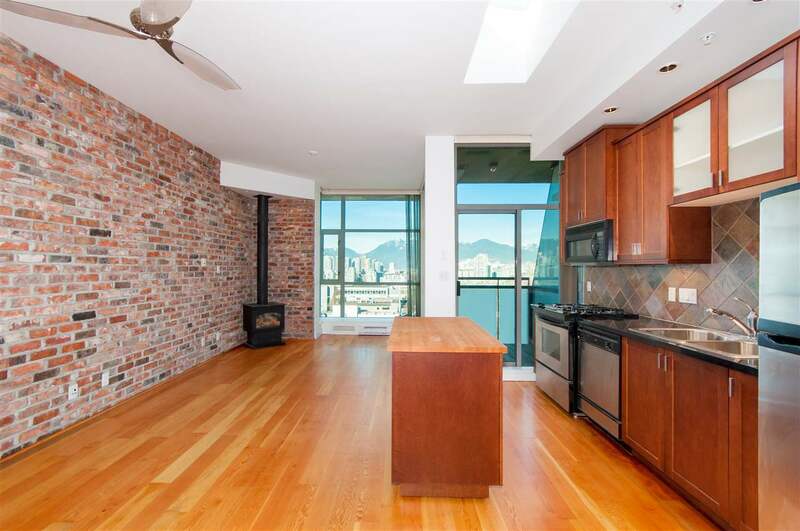 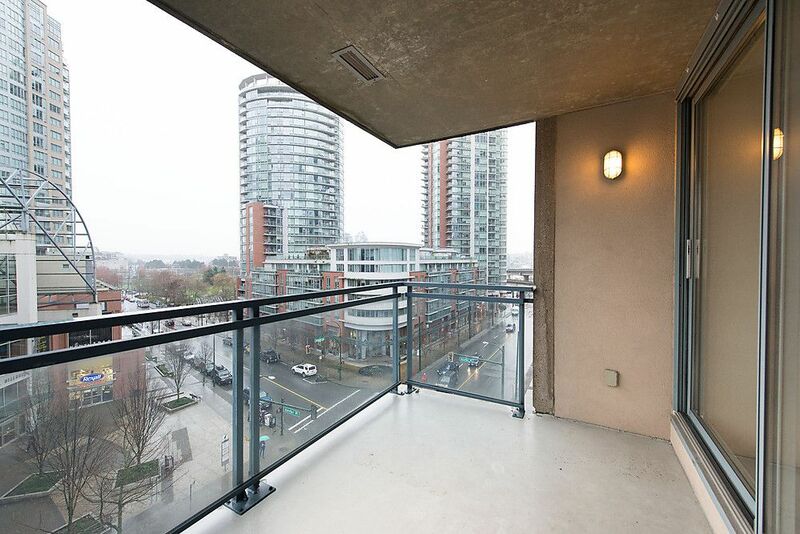 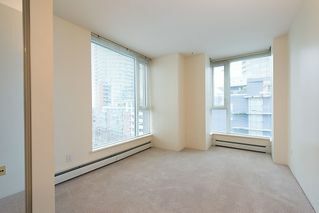 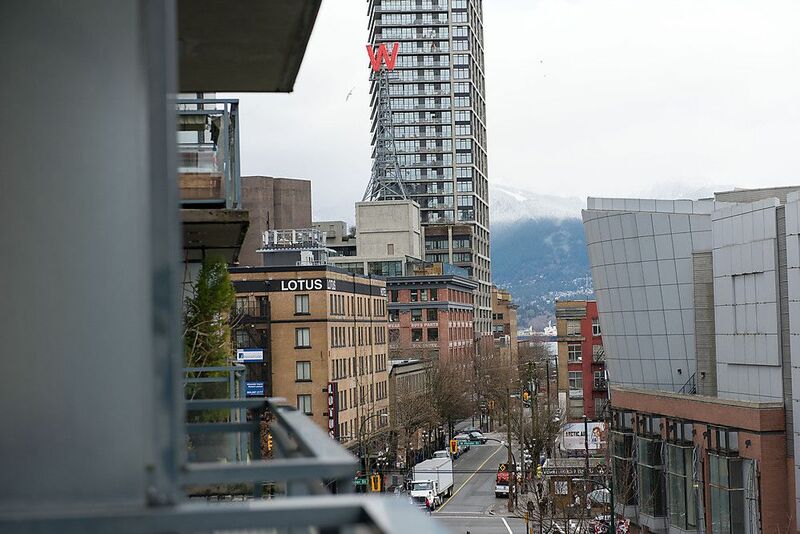 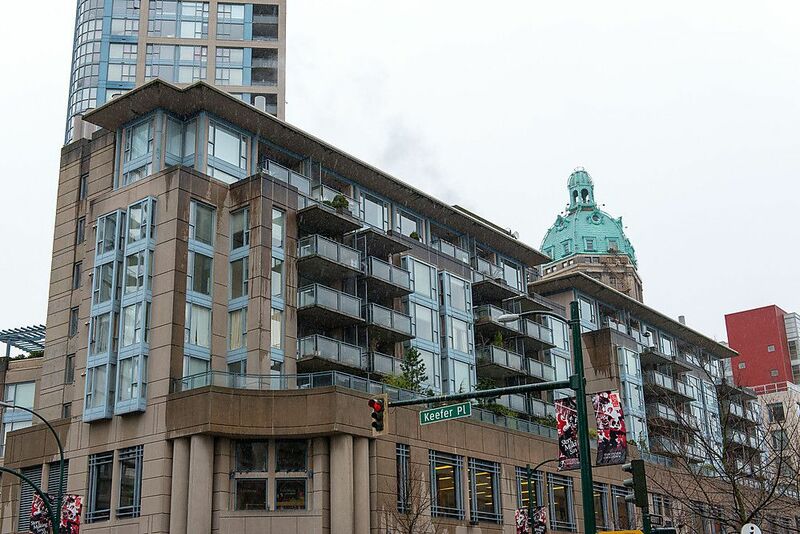 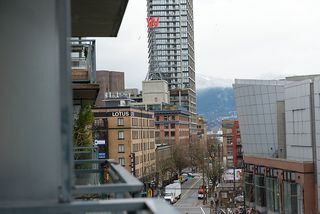 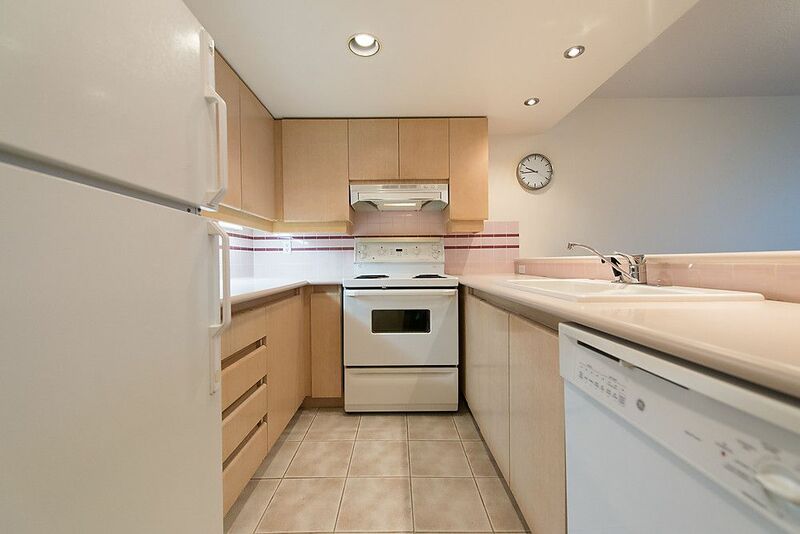 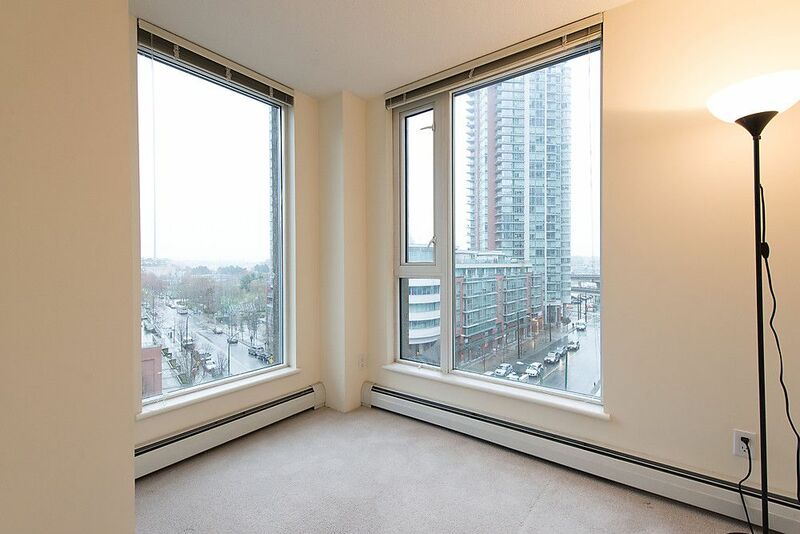 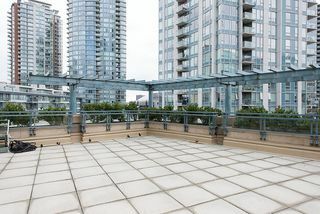 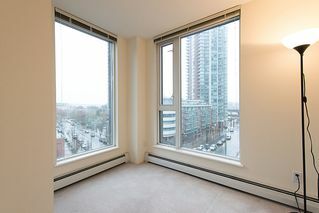 Centrally located & only steps to shops, restaurants, the seawall, skytrain, Costco, BC Place & Rogers Arena. New off-leash dog park is just down the road also. Rentals ok & pet friendly too!